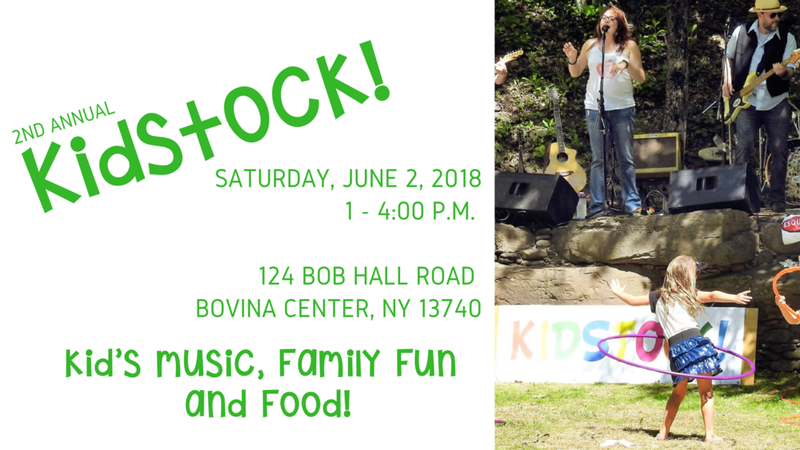 Join us for the 2nd Annual KIDSTOCK! Kids Crafts with John Virga! Balloon Twisting & Face Painting by Clowns r US! Airbrush Tattoos by Island Girl! Mr. Ding-a-Ling Ice Cream Truck!